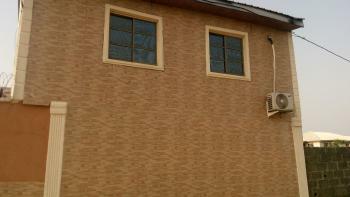 There are 10 available flats short let in Ajah, Lagos, Nigeria. The flats have been listed by estate agents who can be contacted using the contact information provided for each flat listing. The list can be filtered by price, furnishing and recency. 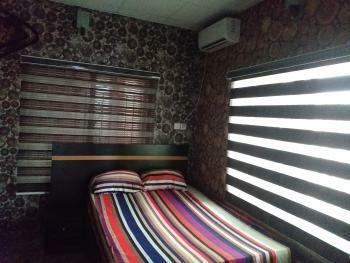 A Mini flat located around Abraham Adesanya Ajah. The house is just right behind Kajola hotel benefiting from the 24 hours security put in place by the hotel management. 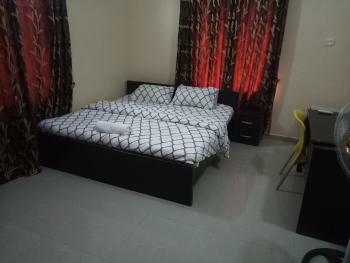 The flat comes with new 2hp Samsung air condition unit, 32 inch flat screen tv, ironing set, standard bedding with wordrobe, cooker and a fridge. The flat is furnished up to UK standard. There is adequate water in the building with a massive compound that can accommodate 15 parkings at a time. The electricity system in the area is brilliant sharing the same power supply with Lekki of this days. Although, there is generator set should there be power outage. The house is secured with a security guard and it is adequately fenced up to standard. Please call or whatsapp message for bookings on: + 447494543653- show phone - or call Niyi in Lagos on 08058344797 - , you can chat on whatsapp or call on whatsapp as it is a UK number. Apartment furnished with simple elegance designed for easy and full living • 1 en suite bedroom tastefully furnished with bed, reading/computer table and wardrobe • The bedroom and living room are fitted with air conditioners for your comfort. 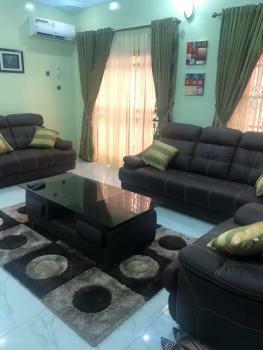 Kitchen is fully fitted with a Fridge, Gas Cooker, Microwave, Utensils, Pressing iron, Washing Machine and more • Ample parking space within the estate. • Power is guaranteed everyday between 4pm-7am , beyond these hours, electricity may be irregular as it would depend on the national grid • Complimentary toiletries provided at the beginning of let • Entertainment (satellite TV ) are available• The apartment is in a well secured gated estate with swimming pool, Lawn Tennis and children's play area. 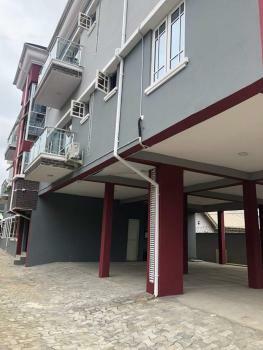 Premium 3 bedroom Flat in Dominium Estate , Ajah . Very close to the Lagos business school. 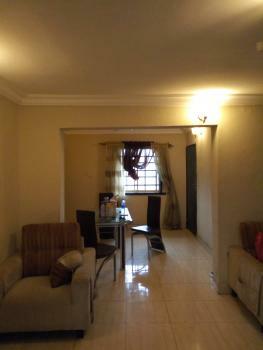 Flat is new, fully furnished and serviced . It has split air conditioners in all the rooms and living room . Standby generator and DSTV available . 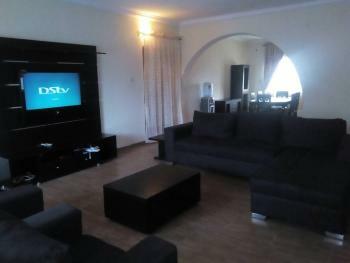 Flat has TV in all rooms , a full kitchen and dining area . 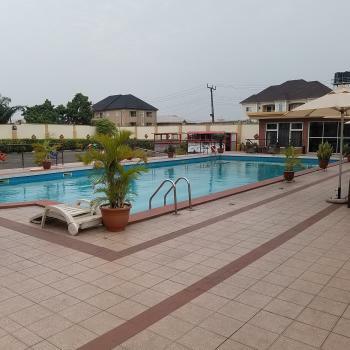 This is a large pool and space in a serene and secured environment . It comes with a bar and accommodation for guests. It can accommodate over 150 people and above.